The running condition of the support roller device directly affects the whole rotary kiln. 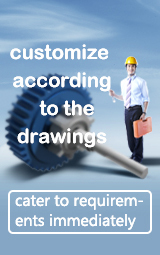 Therefore, it is very important to check the normal operation of the support roller regularly. What should we pay more attention to when inspecting the supporting roller for kiln? (1) Whether the oil quality, oil quantity and oil temperature of the lubricating oil of the supporting roller are normal. 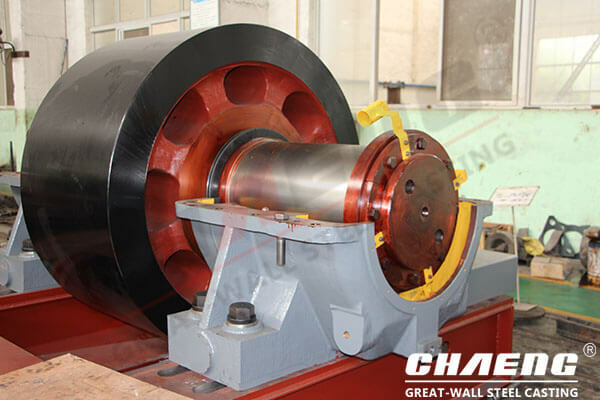 (2) Whether the surface of the supporting roller is detached, cracked, and worn unevenly or too fast. (3) Check if the oil supply system of the roller bearing group is normal. Check whether the oil spoon is loose or falling off, whether the oil drain of the oil tank is unobstructed, and whether the distribution of lubricating oil is uniform, which is very important and effective in preventing the damage of the bearing bush and reducing the occurrence of major accidents. Prev：Where to buy good metallurgical slag pots in China?